Here is something for you, as we all head BACK TO SCHOOL (I sometimes think here in the UK we are the last to start back!!!!) 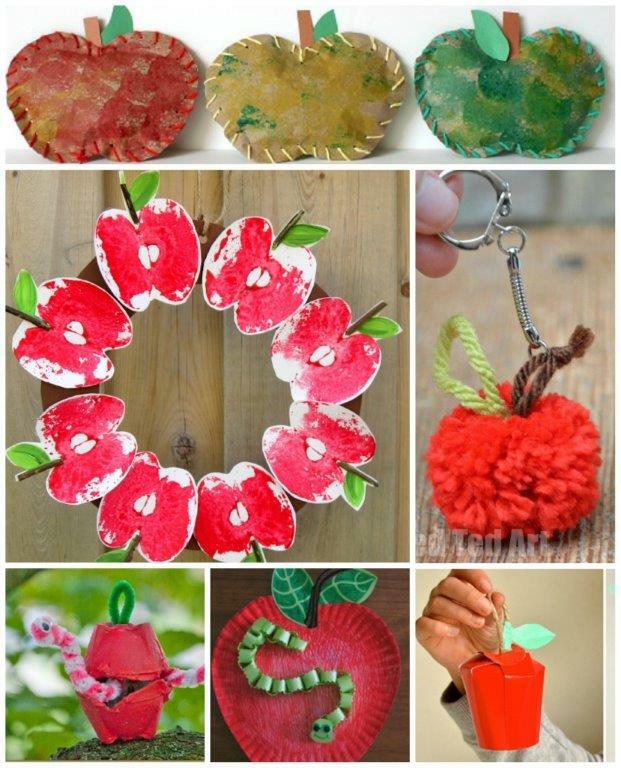 and a super cute Apple DIYs. 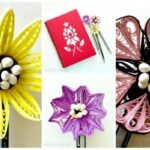 We also love making our own DIY Gift Box Crafts. 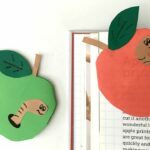 If your kids have been back at school a few weeks already, I think they will love this little Apple craft ANYWAY. 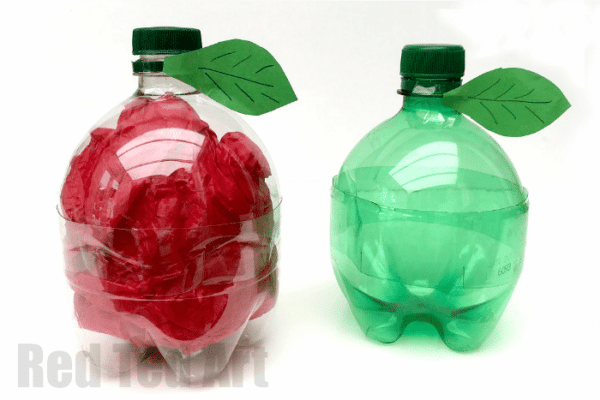 This DIY Plastic Bottle Apple takes only 5 minutes to make, are SUPER DUPER easy (yes, there are other “plastic bottle apples” out there, but I promise you, they are much harder and awkward to make.. these are so so soooo easy). 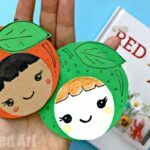 The apples make for great little Autumn or Fall Decorations. But even better, you can fill them with some special “back to school” first day of school treats! 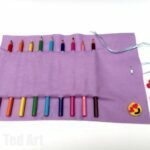 Or better still, why not turn them into wonderful Teacher’s Gifts?? (I think filled with these oh so popular Erasers, would be amazing!). brown paper or sharpies – for the lid IF the lids are not green! 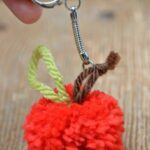 Watch this quick and simple video and see how very easy it is to make these Plastic Bottle Apples. Or follow the written instructions below! Make sure the bottle is rinsed and dried as best you can. Cut the bottom part of the plastic bottle(approx 10-12cm from the bottom). Dry fully. Cut the top part of the plastic bottle (again approx 10-12cm). Dry fully with a cloth. Cut 1 cm slots into the top part of the apple. 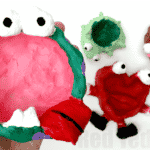 Fill the plastic bottle apple with treats and tissue paper. Insert the top part of the plastic bottle apple to close. Now make a paper leaf and sello tape on. If your bottle top is NOT GREEN, then you can either colour it brown with a sharpie or wrap some brown paper around it. 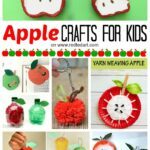 Looking for more apple DIYs? Take a look at this wonderful selection! 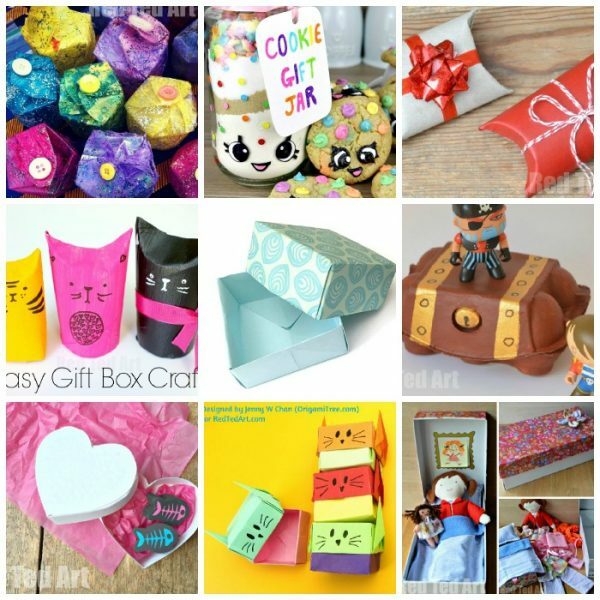 Want some more DIY Gift Box ideas? How about these? 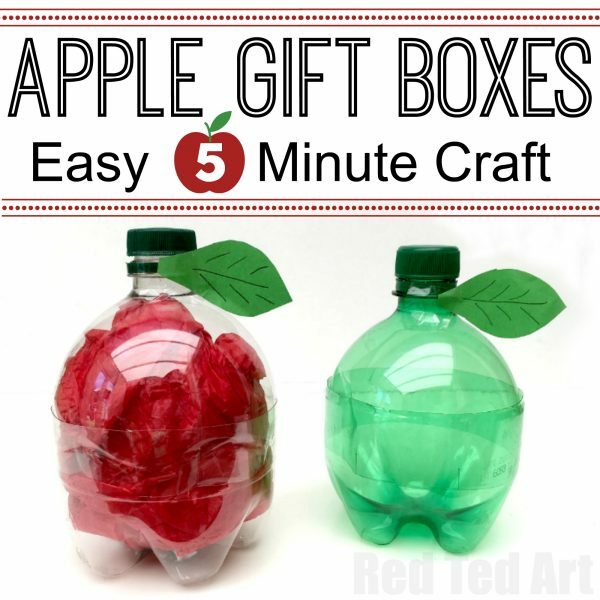 Hope you liked the DIY Plastic Bottle Apple and have a go! Especially as they are so quick and easy to make!